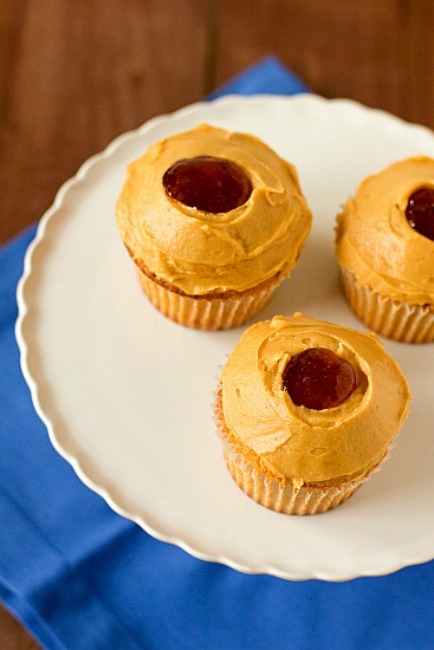 Today is National Peanut Butter and Jelly Day…who knew? 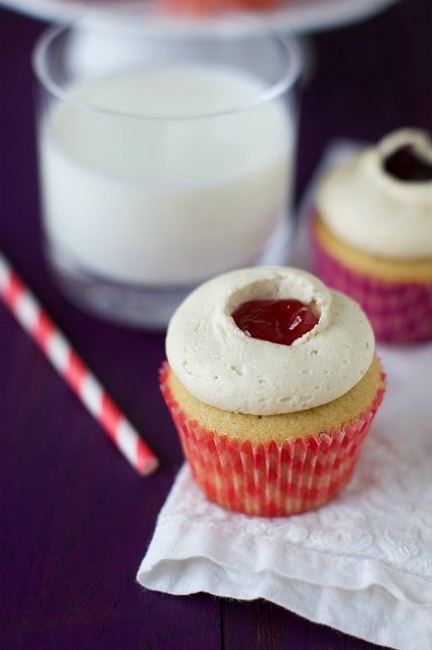 Peanut Butter and Jelly goes together like milk and cookies…like bread and butter…like cheese and crackers! 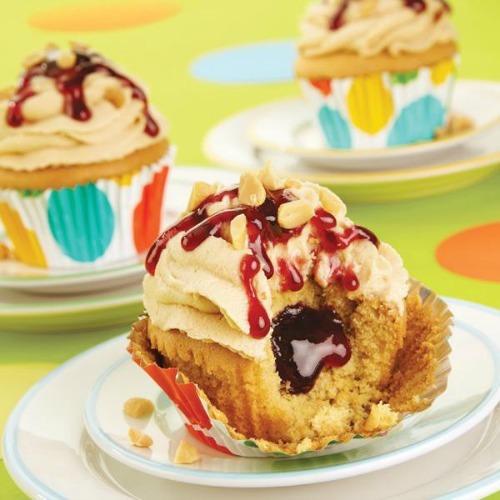 This classic flavor combination has been teamed up in these 8 Peanut Butter & Jelly Cupcakes! 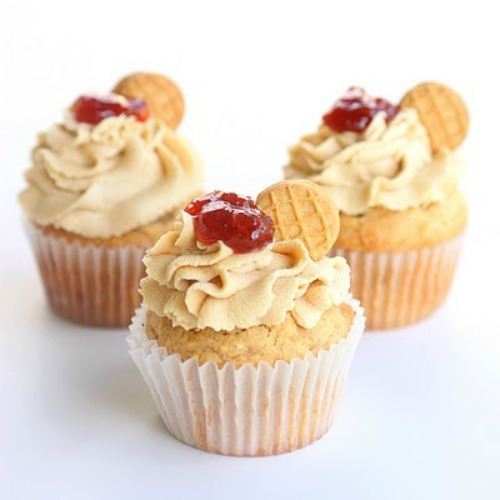 Before we get started on the PB&J Cupcakes, I just have to tell you about an exciting new series I have coming up that I think know you will love! 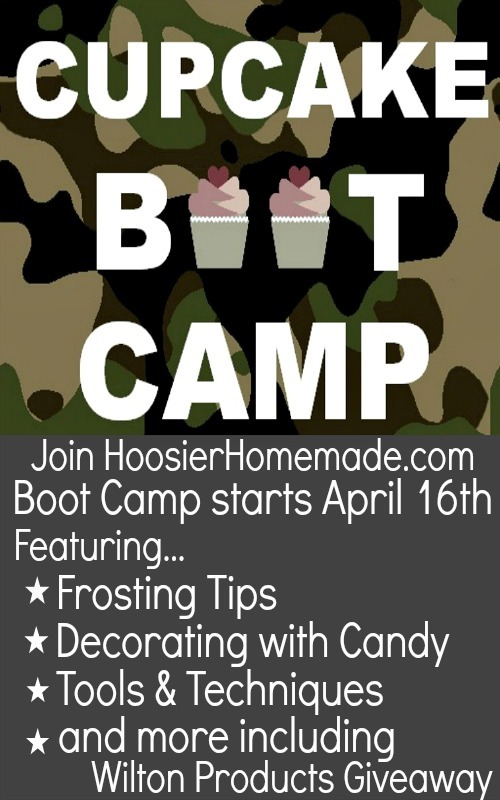 This new series…Cupcake Boot Camp will begin April 16th and be featured here on HoosierHomemade during Cupcake Tuesday! 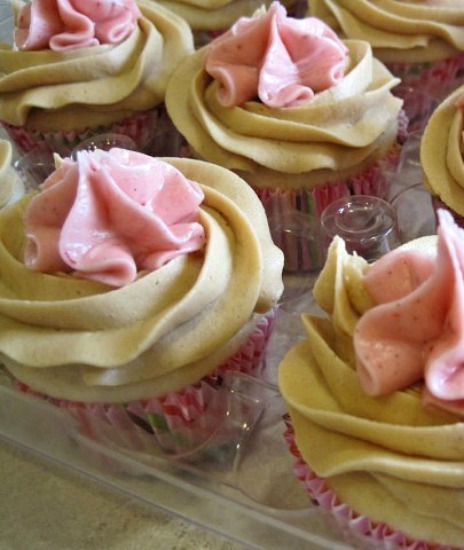 We will teach you everything you need to know to be a MASTER Cupcake Baker! 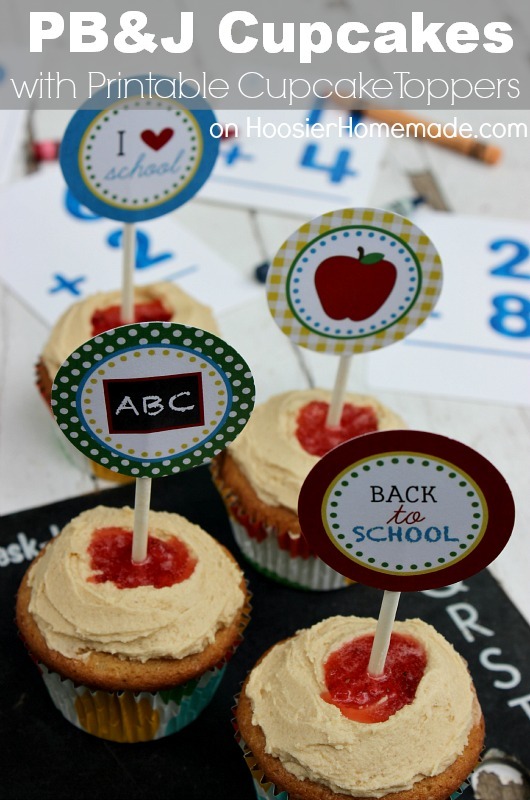 AND, we have some fun things planned with Wilton Products as well! 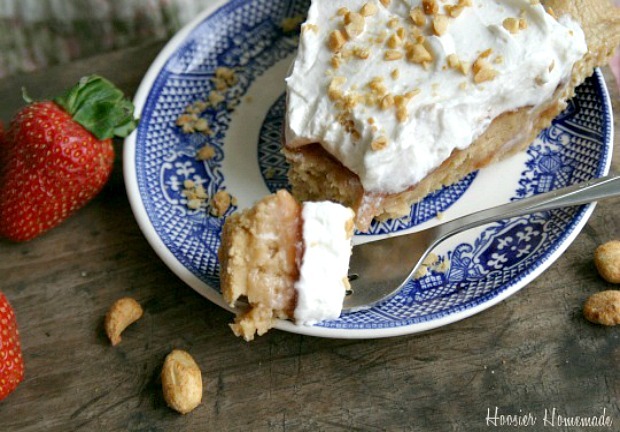 So are you up for the challenge?? 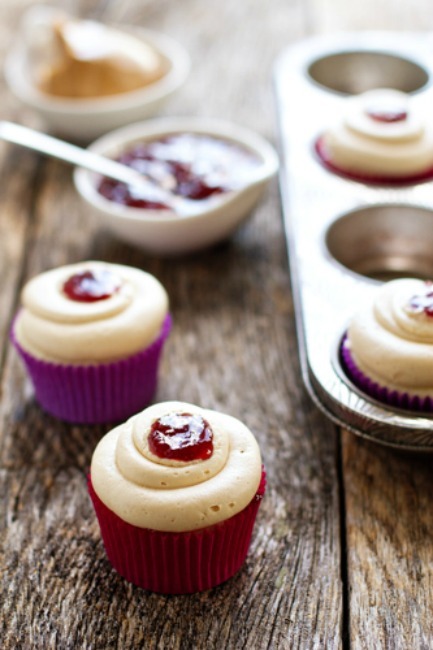 Get your cupcake liners and pans ready! This is going to be a BLAST! 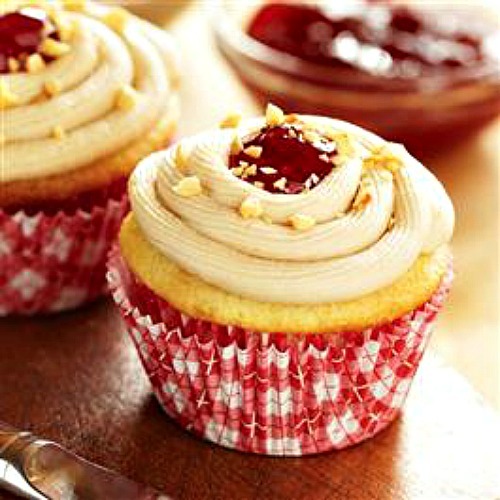 Now, let’s enjoy some Peanut Butter & Jelly Cupcakes! 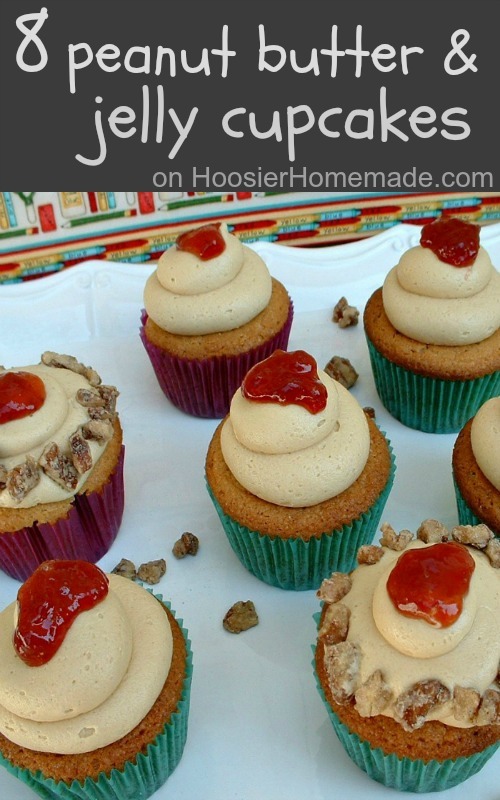 Do you have a favorite Peanut Butter & Jelly Cupcake or other dessert? 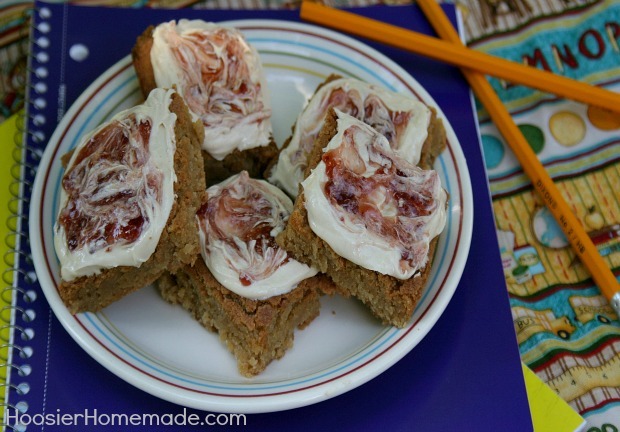 Feel free to share the recipe in the links!